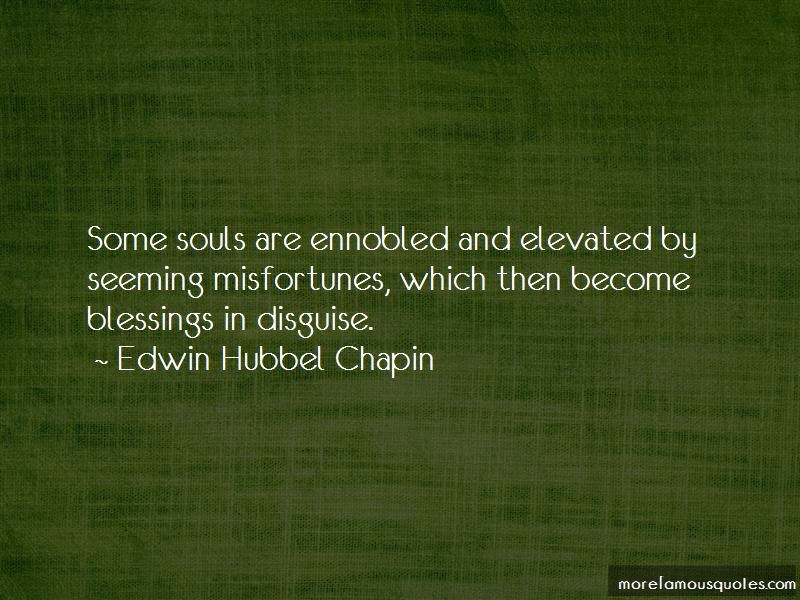 Enjoy reading and share 15 famous quotes about Blessings In Disguise with everyone. “And now, dear Mr. Worthing, I will not intrude any longer into a house of sorrow. I would merely beg you not to be too much bowed down by grief. What seem to us bitter trials are often blessings in disguise. 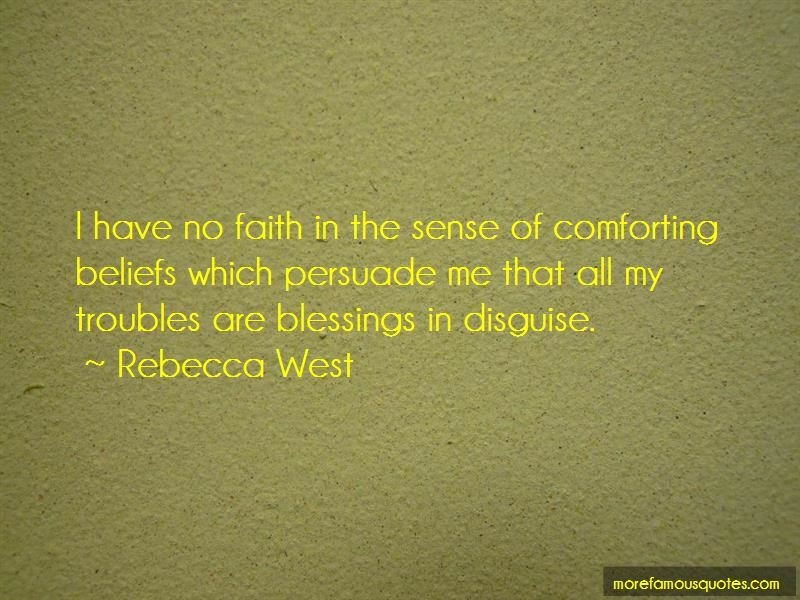 Want to see more pictures of Blessings In Disguise quotes? 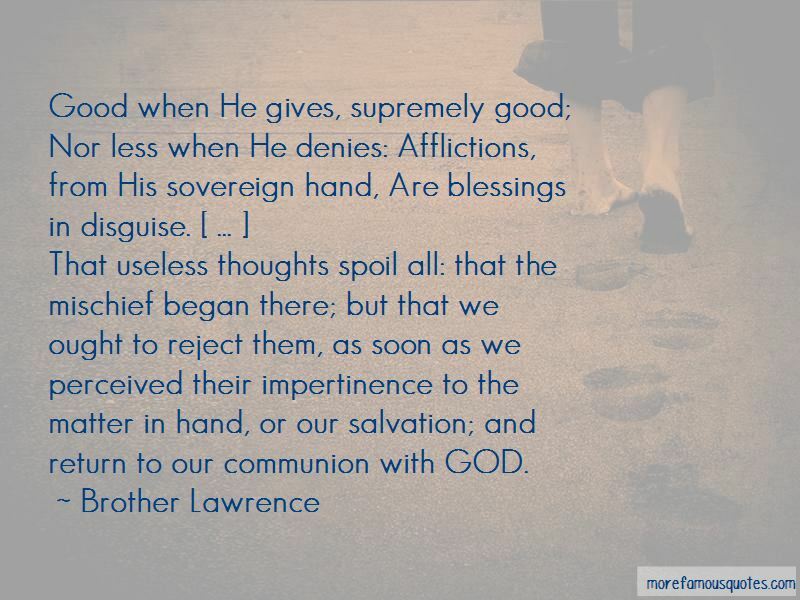 Click on image of Blessings In Disguise quotes to view full size.